Osaka is another popular entry point for tourists arriving in Japan. Osaka is Japan's third largest city, with two large bustling shopping districts named Umeda and Dotonbori. It is also an economic powerhouse which is famous for its modern architecture, nightlife and delicious street food. 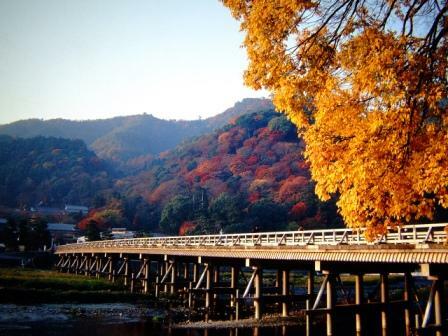 Osaka is also convenient base for exploring popular neighboring cities such as Nara and Kyoto. Highly recommended!!!! This our most popular tour, specially designed for first time visitors to Japan with the luxury of a two week stay. Using your 14 day bullet train pass, start your journey in the treasure filled ancient city of Kyoto, marvel at the courage of Hiroshima, the nostalgia of Takayama and then the fun, excitement and energy of Tokyo. Appropriately named The Complete Experience Tour is the perfect way to enjoy your dream holiday to Japan. A popular tour that includes a stay in the popular cities of Kyoto and Tokyo with a fascinating little excursion to Takayama - an enchanting little town in the middle of the Japanese Alps. The thatched roof housing and splendour of the Japanese countryside makes the beauty of Takayama a astute addition to your travel plan. 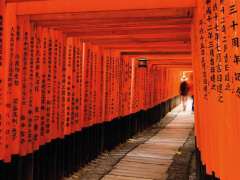 Explore the cultural capital of Japan with our whirlwind 3 Night Kyoto stopover package. Marvel at the exquisite temples, shrines, parks and gardens of this beautiful city.